Will be updated with more information. 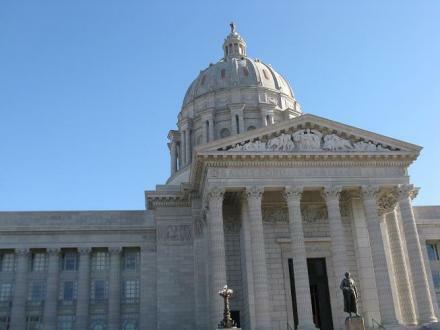 Missouri schools appear likely to get a 2 percent funding increase next year. And state employees could get a small raise. Those decisions appear to be locked into the budget as a result of decisions Tuesday by the Senate Appropriations Committee. A joint House-Senate committee met today at the Missouri Capitol to discuss a proposed review of wages and benefits paid to state workers. State Senator Mike Kehoe (R, Jefferson City) sits on the Joint Interim Committee on State Employee Wages. He says they’d like to hire a company to review Missouri’s entire compensation package for state employees. A Missouri Department of Transportation worker was killed on the job early this morning in the Kansas City area. 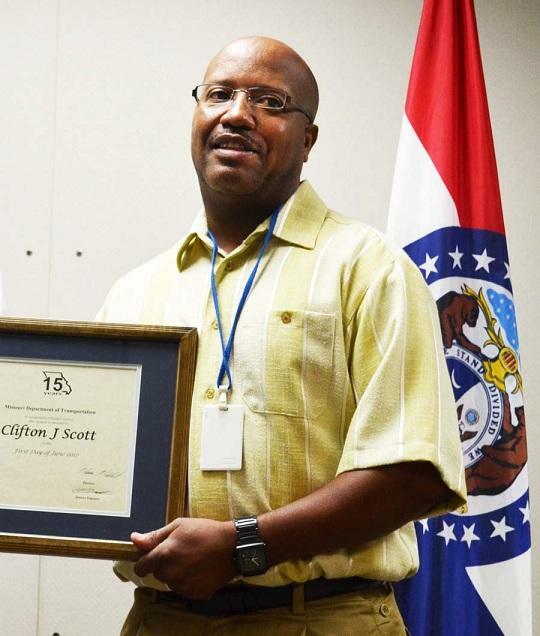 Clifton Scott, 50, is the first MoDOT worker killed in the line of duty since Missouri's Move Over law was expanded last month to include Dept. of Transportation employees and vehicles. He was one of two MoDOT workers who responded during pre-dawn hours to a four-vehicle crash on I-70 in Independence. Scott was placing cones on the highway to re-route traffic around 2:50 a.m. when he was struck by another vehicle. Scott died at the scene, and the driver who struck him was seriously injured after crashing into Scott's truck. Chris Redline is an engineer with MoDOT’s Kansas City office. Illinois lawmakers are scheduled to debate today a massive overhaul of the state’s pension system. The measure’s revival was made possible last night by a surprise move from House Speaker Michael Madigan, who calls an overhaul necessary. 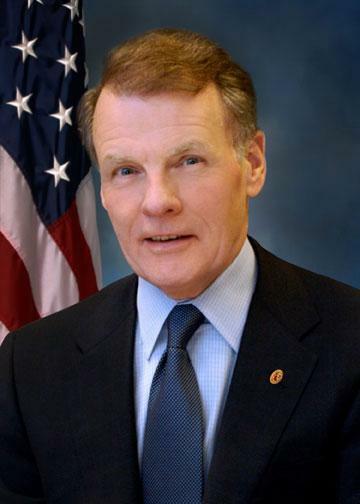 Madigan told Illinois Public Radio’s Amanda Vinicky he regrets his role in passing an early retirement package a decade ago that added to the state’s $83 billion unfunded pension liability – and what he wants to do about it now. Missouri workers who lost their lives on the job were remembered today at a Workers' Memorial Day ceremony at the State Capitol. More than 130 family members of workers who lost their lives attended the ceremony, including Steffenie Quinlan from Bolivar. Her husband, John, was a laborer who was electrocuted while on the job. 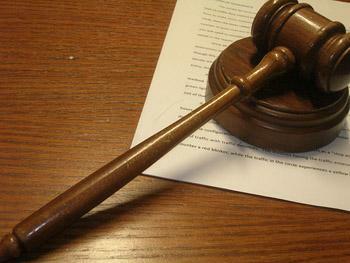 A federal judge has ruled against state employees in a dispute over whether Gov. Pat Quinn can cancel raises promised in union contracts. The American Federation of State, County and Municipal Employees said Thursday it will appeal the ruling. 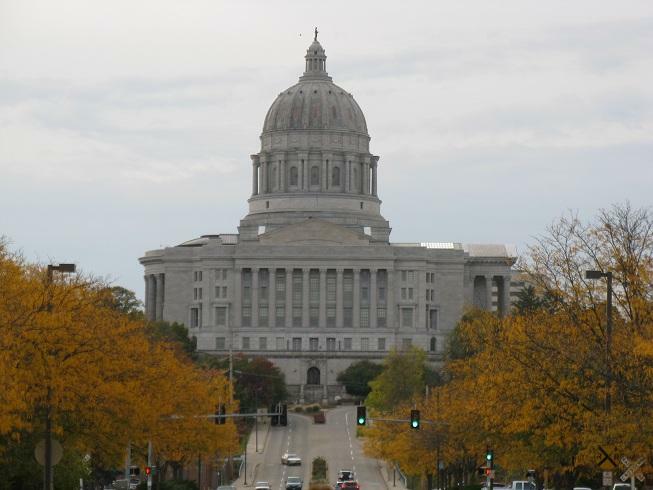 Missouri state workers will be getting a small bump in pay. Members of the American Federation of State, County and Municipal Employees, known as AFSCME have negotiated a one-time, 2 percent pay increase for the upcoming fiscal year. Jeff Mazur is a spokesman for AFSCME. 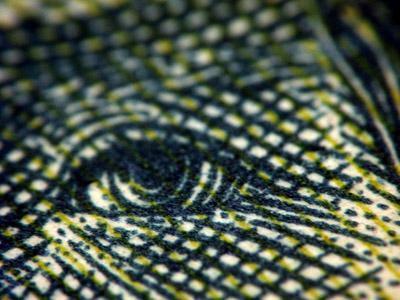 He says even with the raise, Missouri ranks dead last in employee pay. Gov. Pat Quinn is defending signing a budget that state officials say didn't fully fund 12 of 14 agencies even before the Chicago Democrat canceled raises for thousands of state workers. 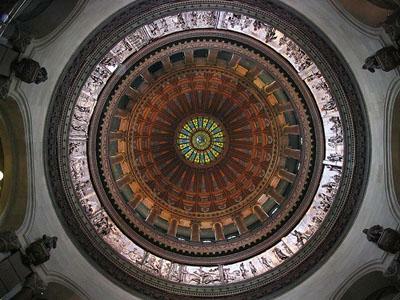 A major state employee union has asked an arbitrator to decide whether Illinois Gov. 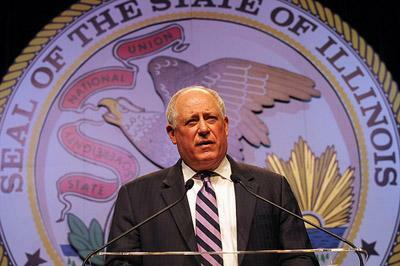 Pat Quinn can cancel scheduled raises for thousands of workers. The American Federation of State, County and Municipal Employees sought the ruling Thursday. 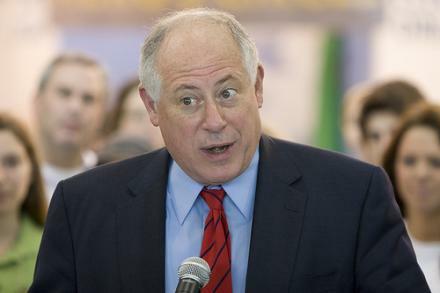 Quinn announced last week he was canceling the $75 million in raises to help deal with the state's budget crisis. Illinois Gov. Pat Quinn says he's ready to go to court over canceling pay raises for nearly 30,000 state workers. 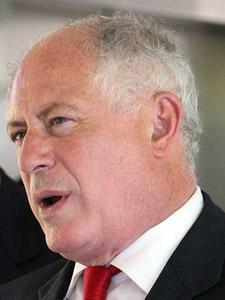 Quinn defended his decision to deny the raises by blaming the General Assembly for not appropriating the necessary money. 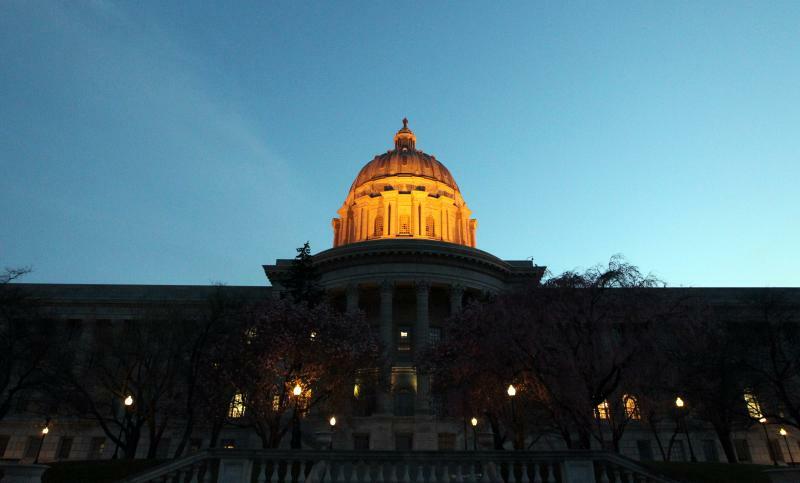 He said Tuesday the state can't provide the increase unless lawmakers set aside enough money. The raises are required under state government's union contracts. Updated 1:39 p.m. and again at 3:27 p.m. with information about union. Gov. Pat Quinn wants to cancel raises for thousands of state employees to help cope with the Illinois budget crisis. The administration notified 14 state agencies and the affected unions that the 2 percent raises won't be paid as required by contract. Quinn's office said Friday that lawmakers did not provide enough money in the new budget to cover raises for nearly 30,000 employees. Depicted is the area of Interstate 70 that was closed this morning due to an accident that injured a Missouri Department of Transportation worker. A Missouri Department of Transportation worker is hospitalized after being struck on Interstate 70 in St. Charles. KSDK-TV reports that the injuries sustained were broken ribs and that Arch officials say the man was pinned between the tram and the structure of the Arch. 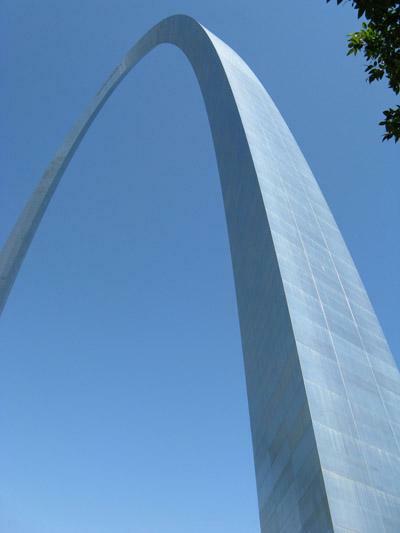 The Arch was closed for about an hour before it reopened.